 Walking for Lions is a (non-profit) organisation that is working hard to ensure that southern Africa’s wild lions survive and thrive. 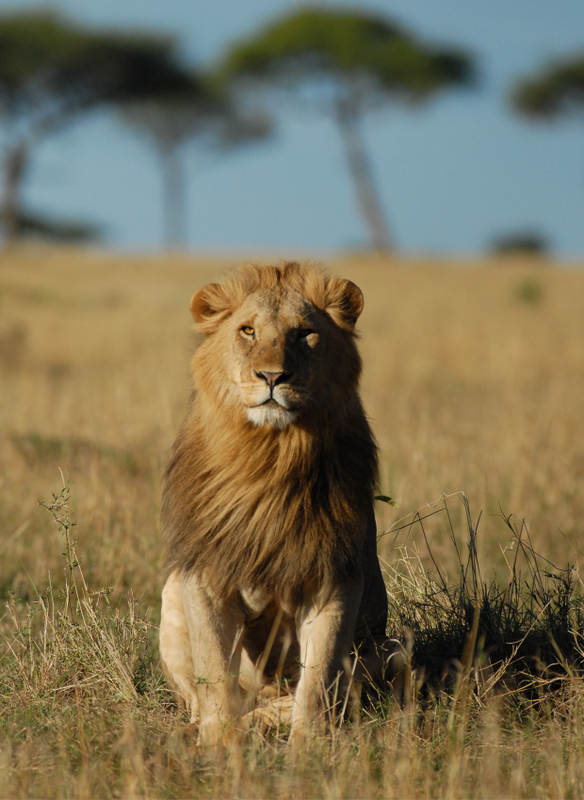 As an organisation, Walking for Lions stands for the protection and survival of all wild lions – a position that we at Outbound in Africa share. These majestic cats play a vital role in the ecosystem and few people realise the enormous pressures they face as their range land continues to decrease and increasing human demands are brought to bear on wild lion populations. We believe that the more people who are aware of the constant struggles that lions face in the 21th century, the more support there will be for projects designed to ensure their survival. WFL will be continuing their lion conservation work in Namibia starting April 2017. The project will be based in Bushmanland, North East of Namibia and working with the Bushman in that area. They are also proud to have officially partnered up with another local organization that’s been doing phenomenal work with the empowerment of the local Bushman community. Nanofasa Namibia Trust will proudly collaborate with them on the predator surveys and human/wildlife conflict.